Depends if you are up by a goal or down by a goal. Or if you are a forward or a defender. If Francis was lighting it up for a South Australian side this year I’m not sure what I would do. I’m glad we convinced him to stay because he is going to be a beauty. Not sure if posted previously but I just stumbled across this. Enjoy! He does love that around the corner style kick. Only a liability until the rest of his teammates realise what the hell he’s doing and how far ahead of the game the thinking is behind it. He looks to bring the ball back in through the corridor (could have been BJ’s influence there). Risky, but when executed properly, it really opens the game up & allows us to exploit other teams with our pace. Over the years in the VFL, he continually practiced audacious kicks out of defence, and a number were butchered badly. 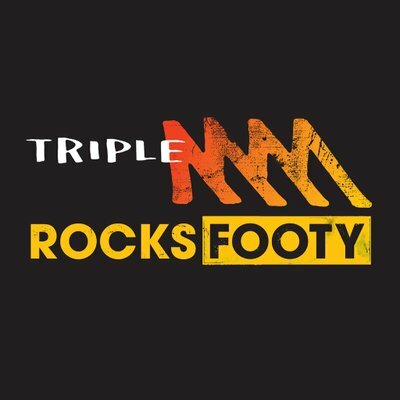 But in the AFL games at the end of last year, those kicks only missed the mark once or twice, with no serious consequences. Now that he will be picked in the best 22 every week in 2019, be prepared for some of these kicks to go astray, and maybe lead to a number of turnovers that lead to goals. He is not Robinson Crusoe in that regard. But hopefully he doesn’t lose confidence because of it. Those kicks are a weapon and few players ever try them, maybe because the risk is too high for most players. The test for Francis is that sides will put time into him now. They’ll try and run him up the field, they’ll try to find mismatches for him, they’ll sweat his kicks into the corridor, they’ll try and run him around, they’ll let try and block him off the contest. I’m looking forward to seeing how he handles it. Really really difficult to stop someone like Francis, in my opinion. Who to sacrifice? Do you change up your flow and plan for a rebounding defender? A tall, powerful, fast, marking, dangerous kick defender is a nightmare for opposition. Francis marks best with a bit of a run at the ball. He prefers to start a bit behind the ball drop ( which he judges very very well) and has an elite vertical leap. But we have seen him dealt with in 2 ways. Blocking and playing behind him and pushing him under the ball. 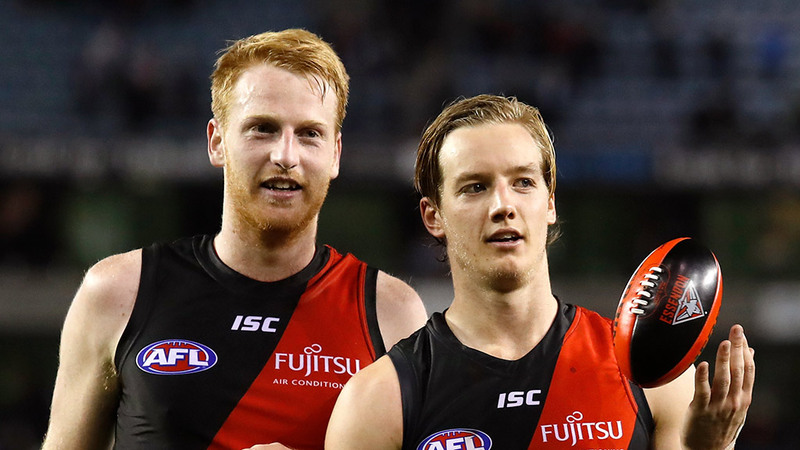 The pushing in the back rule is being relaxed this year, and it will be possible to push players out of marking contests. It remains to be seen how this will be adjudicated and whether that will help him, but blocking is probably the main weapon which will be used against him this season. Which is really something that only a big opposition fwd is going to do. Which means that Francis would be controlling where the forward is. So they would be looking to ‘defend’ Francis, instead of leading into spaces. It’s a nightmare, I tell ya! It will need our players up the ground to put good defensive pressure on the opposition to ensure their kicks into the forward 50 is under pressure. That’ll make Francis’ job a lot easier. It’ll also need out defenders to work well to ensure the opposition second and third forward options are not loose and provide easy un-manned marking targets. How many PB’s he got this pre-season? Does this mean anything or is it like a Gold Logie? It’s a peculiar list because they have Francis down as a key defender which I think we all know he’s probably not. 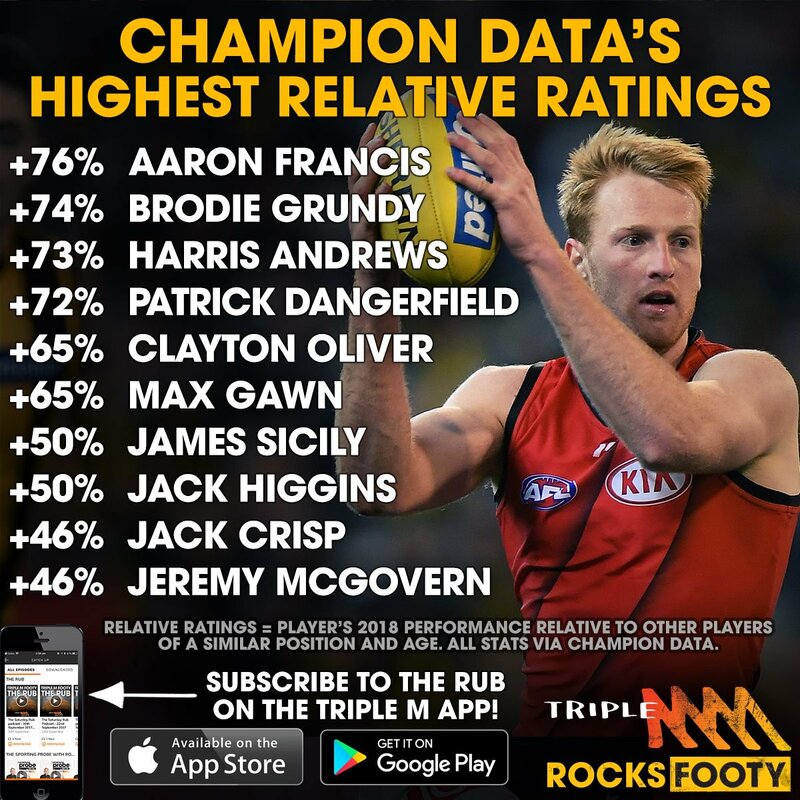 For comparison Brisbane’s highest relative rating is Harris Andrew at plus 73 and I would consider him to be more of a traditional defender. I think most would have Andrews clearly in front at the moment but I am still of the opinion that Francis can be just as good but in a different role.